March 6, 2018 New York, New York and Elkton, South Dakota – Dandelion, a geothermal startup that recently graduated X, the research and development lab at Google’s parent company Alphabet, announces today that it has acquired Geo-Connections, the geothermal industry’s leading software as a service (SaaS) company. Their products have been used to design tens of thousands of geothermal systems across the country. 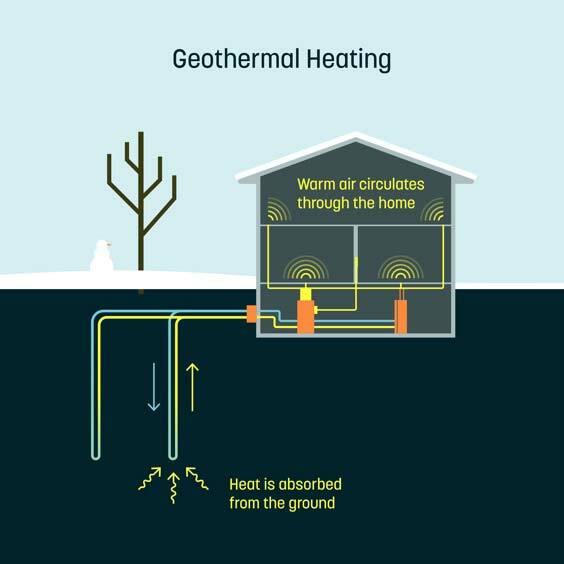 The acquisition will add to a suite of software tools Dandelion is developing for geothermal HVAC installers to deliver affordable, high-quality, standardized geothermal to homeowners at scale. Geo-Connections’ three main products (LoopLink RLC, LoopLink PRO, and LoopLink GSE) contain software for installers to properly configure ground loops, the underground portion of a geothermal installation. As part of the acquisition, Geo-Connections’ management will take key roles on Dandelion’s technology team. Ryan Carda, who also chairs the Standards Committee for the International Geothermal Source Heat Pump Association (IGSHPA), will serve as Principal Engineer for Dandelion and will focus on standardization and automation of the system engineering process. Doug Carruthers, Lead Software Engineer for Geo-Connections, will join Dandelion in the same role, leading the development of a suite of software tools that will streamline geothermal system design. In the near-term, Dandelion will continue to support all existing Geo-Connections products. Financial terms of the transaction are not disclosed. 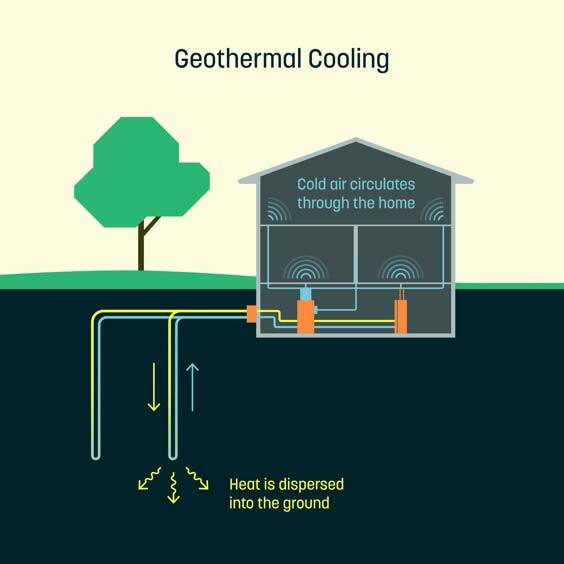 Dandelion’s goal is to facilitate the widespread adoption of geothermal. The company offers homeowners affordable geothermal heating & cooling systems as an alternative to gas, oil, propane or electric heating. Dandelion began at Google parent company Alphabet’s X lab before launching as an independent company in New York City in May 2017. Dandelion now operates out of New York City. To learn more, visit us at www.dandelionenergy.com. Geo-Connections is the geothermal industry’s leading software as a service (SaaS) company. The team is comprised of mechanical engineers with over 75 years of combined industry experience and their products include industry-leading software as well as training resources to increase the knowledge, productivity and profitability of the geothermal industry as a whole.